In breaking news, South Korea’s government has just officially recognized cryptocurrency exchanges as regulated financial institutions and banks. This is a major milestone for the cryptocurrency sector, as it enables large-scale trading with support from local authorities. 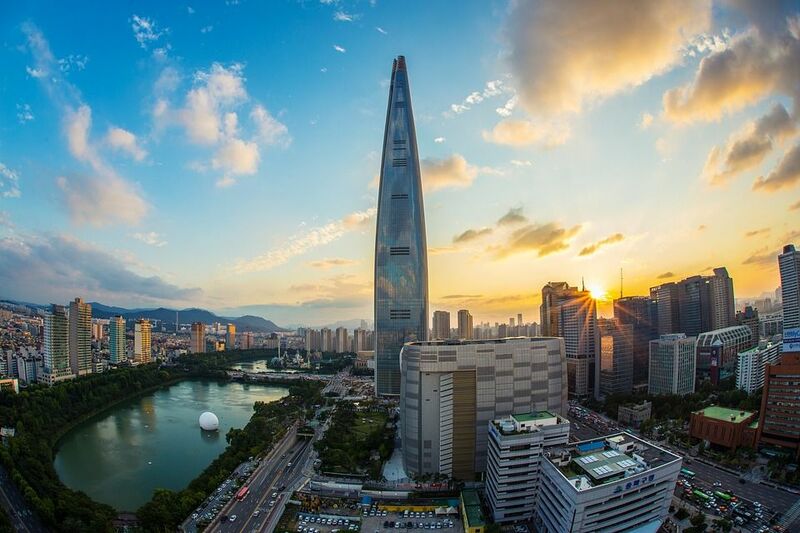 Historically, South Korea has long been at the forefront of cryptocurrency adoption and has floated the notion of regulating the cryptocurrency sector. Although this has previously never materialized, many have pointed to regulation as an important step towards preventing major security breaches and hacking attacks. Nonetheless, South Korean authorities have been hesitant in regulating cryptocurrencies, due to their belief that cryptocurrency regulation could lend legitimacy to the sector, and be seen as an official stamp of approval from the government on cryptocurrency investing. Now, however, South Korean publications are reporting that the nation’s government has reached a consensus, deciding to recognize cryptocurrency exchanges as regulated financial businesses. This is a significant step for cryptocurrencies, and will have far-reaching implications. More specifically, this regulatory framework will require cryptocurrency exchanges to comply with strict Know-Your-Customer (KYC) rules, Anti-Money Laundering (AML) regulations, as well as customer verification policies. Existing cryptocurrency trading platforms will, in all likelihood, also be required to strengthen security measures and revamp internal management systems in order to comply with these new government-mandated regulations. Although this will amount to some adjustments for cryptocurrency exchanges, South Korean analysts are bullish in relation to this decision’s long-term effects. Mainly, this will lead to increased legitimacy for the Korean cryptocurrency sector. This will, in turn, open the floodgates for institutional investors, who may very well bring with them massive amounts of capital. It will also increase cryptocurrency’s attractiveness to retail traders, and allow digital assets to be considered an emerging asset class. It will reportedly also entail adjustments to already existing regulations, in an effort to facilitate the development of decentralized applications (dApps), as well as base layers such as EOS or Ethereum. Moreover, this regulation also spells the death for smaller cryptocurrency exchanges. Whilst these have previously been able to obtain a license to operate for a mere $20, they will now have to receive approval from South Korean cybersecurity authorities, as well as the department of financial intelligence. As stated, exchanges will also have to beef up their security systems to continue operating, something which is impossible for many minor cryptocurrency exchanges. Hopefully, increased security requirements will mean that hacks such as those affecting Bithumb and Coinrail will be a thing of the past. Cryptocurrency trading platforms that do not meet the government’s requirements and receive approval will be forbidden from operating even regionally in the country. The decision to regulate the cryptocurrency sector in this manner and granting them the status of financial institutions will give South Korea’s Financial Services Commission direct authority and control over the cryptocurrency industry in the country. Overall, this regulation will in all probability see the cryptocurrency industry in South Korea change significantly during the coming months, especially regarding areas such as investor protection. More so, bringing additional legitimacy to the sector is likely to attract a myriad of institutional investors who have been waiting for regulations. As always, it is unclear exactly what the future will bring – but the importance of this decision cannot be understated.